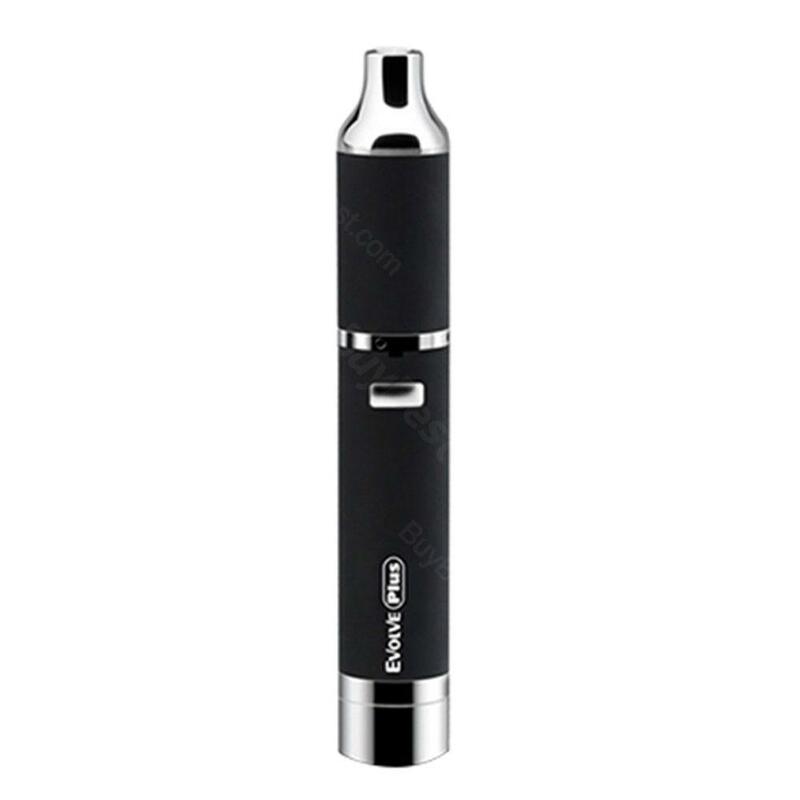 The Yocan Evolve Plus Wax kit comes with the build-in 1000mAh battery and quartz dual coils. The wax kit is 19mm diameter, with standard 510 thread. 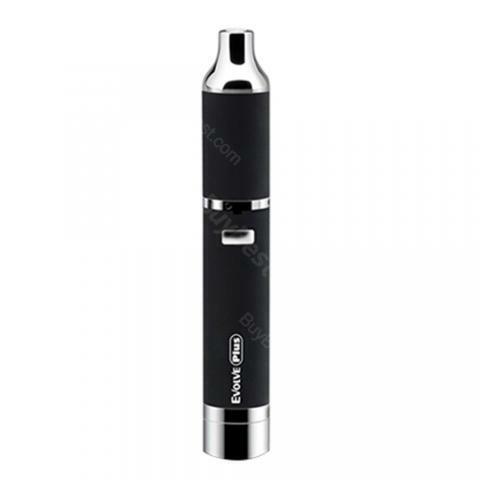 The Yocan Evolve Plus Wax Kit features coil cap to prevent wax from leaking out. Available in Silver, Black, Red, Blue and Orange. The Yocan Evolve Plus Wax kit comes with the atomizer tube, coil cab, quartz dual coil, base, build-in 1000mAh battery and new silicone jar. The Evolve Plus Wax size is 19mm diameter, with standard 510 thread. The built-in silicone jar at the bottom of the Plus Wax kit provides a sufficient space for discreet storage and the newly dual quartz coil brings purest vaping experience. Also, the coil cap is to prevent wax from leaking out. Available in Silver, Black, Red, Blue and Orange colors. The Yocan Evolve Plus Wax kit is perfect for wax or concentrate lovers. Love this evolve plus kit. Very good battery life and easy charging as well. Never heard of Yocan. I just ordered it to help a friend. I'm not a wax guy. Ordered this Yocan Evolve kit for my old man. He seems like it.